We were pleasantly surprised by the overwhelming response we received from nonprofit organizations looking to participate in 2019 NEPA Match Day! Providing an opportunity for 30 local nonprofit organizations, participation in 2019 NEPA Match Day, which will take place on Friday, May 3, 2019, was open on a first-come, first served basis to 501(c)(3) nonprofit organizations serving the people of the Lackawanna County region. We received all 30 applications on the same afternoon that registration opened. On the first Friday in May, the following 30 nonprofit organizations will work together with the goal of making 2019 NEPA Match Day the biggest day of giving in the Lackawanna County region’s history! Northeast Pennsylvania Youth For Christ, Inc. Welcome to the 2019 NEPA Match Day cohort! On Friday, May 3, 2019, these organizations will work together to fundraise in support of the critical work they do in our community, which makes our region a better place to call home. For every dollar raised by each of the participating nonprofits, the Scranton Area Community Foundation will match the gifts, dollar for dollar, up to $1,000 for each nonprofit. For one day only, your $25 gift becomes $50, $100 becomes $200, and $500 becomes $1,000. 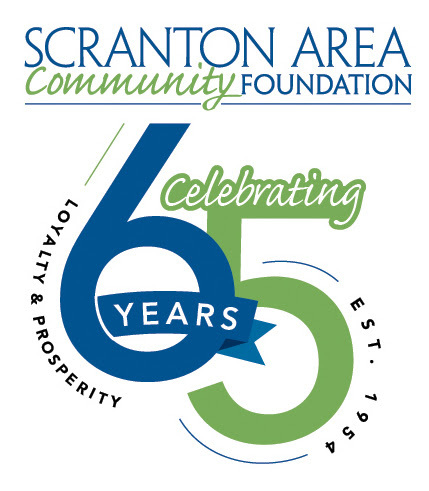 The Scranton Area Community Foundation will also award an additional bonus of $5,000 to one participating organization based on specific criteria and participation. In addition, our nonprofit participants of 2019 NEPA Match Day will have the opportunity to participate in a FREE 3-hour communications training on Friday, March 8, 2019, ALOUD: A Workshop for Live Storytelling, facilitated by The Goodman Center and provided by the Center for Community Leadership and Nonprofit Excellence, through funding from the Scranton Area Community Foundation and Moses Taylor Foundation. 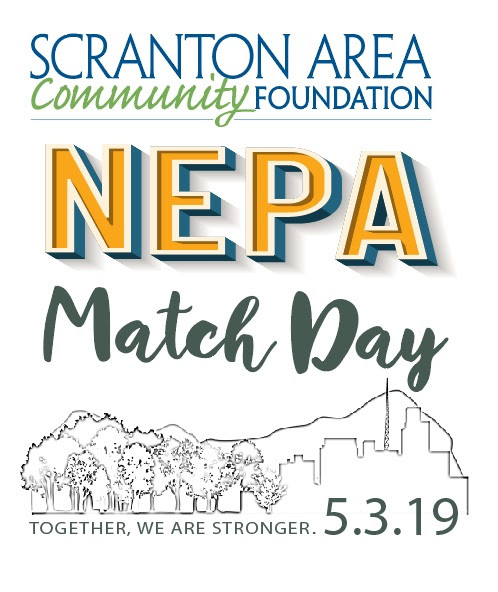 NEPA Match Day was established by the Scranton Area Community Foundation in 2015 as a way to help nonprofit organizations serving our community raise awareness about their organization, engage new and existing donors, and raise much-needed capital to build organizational capacity. Promoted as a fun way to encourage philanthropy in the community, NEPA Match Day aims to demonstrate how even small gifts make a big difference. In 2018, NEPA Match Day raised over $217,000 in 24 hours for 25 participating local nonprofit organizations serving the people of Lackawanna County. Look for more information and announcements about 2019 NEPA Match Day to be released soon.